Interior concrete has become a new material of choice for designers and homeowners. Concrete floors that are stained, colored, painted, and personalized beautify homes all over Texas. A concrete floor offers numerous options for interior rooms, including nearly limitless designs, colors, and even health benefits. Concrete floors, whether they’re acid-stained, painted, overlays, micro toppings or radiant floors, become works of art. Concrete flooring, sometimes referred to as cement flooring, no longer has to be gray and boring. 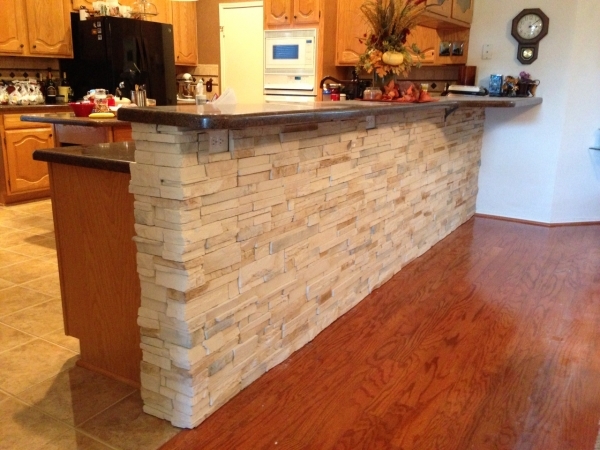 Now, coloring concrete or applying textures, patterns, or saw cuts can bring new life to this traditional substrate. Concrete can be so uniquely designed or so naturally colored that it blends seamlessly with other elements in a room. Oftentimes, you don’t even realize it’s a concrete floor you’re standing on! 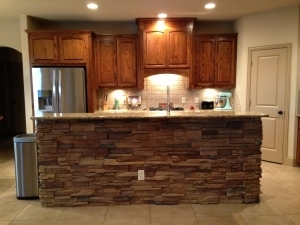 McFall Masonry & Construction offers stamped concrete, slate, stain, overlays, Spanish tiles, and Arizona flagstone. It’s just amazing what technology has done. It’s easy to change, especially if you sell your home; the next owner can place carpet or wood on top of your concrete slab. These materials are great in regions with a lot of sand or snow. These materials are a good alternative to carpet if one has allergies. 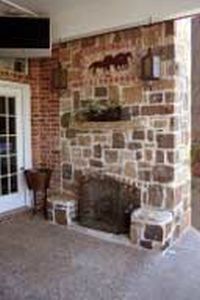 Concrete and stonework are great for a variety of other home improvement projects. Leading the charge in the concrete craze are concrete countertops. They’re becoming exceptionally popular because they are so versatile and comparatively inexpensive. 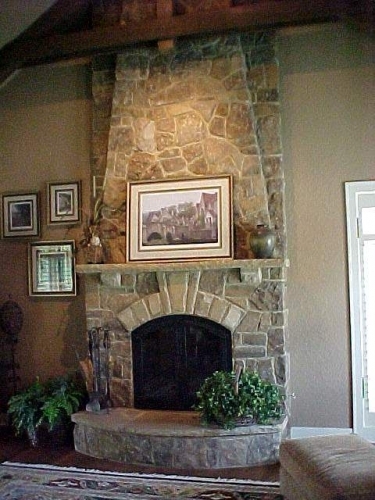 Concrete is also great for fireplace surrounds, furniture, sinks and vessels. Contact us today for more information on our professional interior concrete and home improvement services and to schedule a free consultation.